ABSOLUTELY FAMOUS: Filming underway outside Deakin University''s Waterfront campus before a location shift to Moorabool St on Thursday. 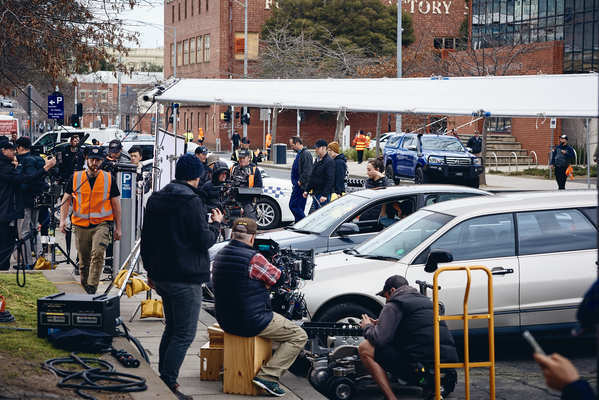 Geelong could host more feature movies following the filming of the largest joint Australian-Chinese film ever in the city’s centre this week. Council’s acting investment director Fiona Gray said Geelong had an excellent reputation as a filming location and further movie opportunities loomed on the horizon. Stunt drivers tore around central Geelong this week for scenes in the film, which has a $40 million budget. Geelong’s council closed several streets to traffic from Tuesday until yesterday as crews filmed stunts and car chases. “The filming is sure to result in major international exposure for our city,” Geelong Mayor Bruce Harwood said. 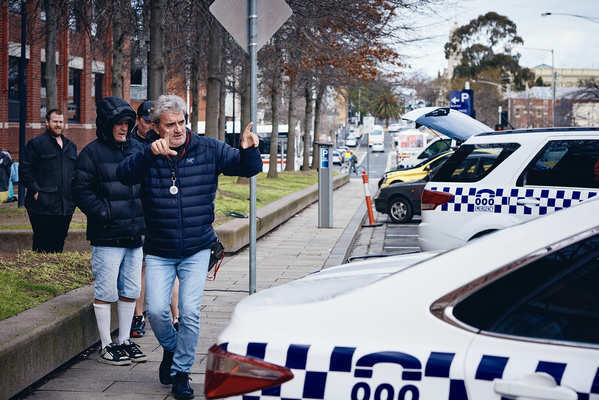 Despite “slight“ traffic inconveniences, The Whistleblower was an exciting opportunity to market Geelong as a filmmaking destination, Cr Harwood said. 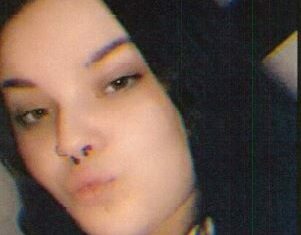 The filming included a car chase around Geelong on Tuesday and Wednesday, and a staged bus crash at the intersection Moorabool and Brougham Sts yesterday. More filming would take place at similar central Geelong locations on 12 and 21 September, Cr Harwood said. Chinese actor Jiayin Lei plays the film’s main character, an expat working in Australia for a mining company. After a deadly accident, he discovers the company’s new technology poses a terrible safety risk. In search of the truth, he discovers web of conspiracies and cover-ups. The Whistleblower would inject more than $40 million into the state’s economy and create more than 200 jobs for local screen workers, according to Film Victoria. Producer of Crouching Tiger, Hidden Dragon Billy Kong and Australian producer Greg Basser (Concussion, Goosebumps, Fat Pizza) joined forces to create the film. The Whistleblower is among several feature films which had scenes shot in or around Geelong including Mad Max, The Dressmaker, Knowing, Where the Wild Things Are, Ghost Rider and Ned Kelly. More than 20 Australian television series have filmed scenes in Geelong, while Barwon Heads was famously home to ABC’s Seachange from 1998 to 2000. Several years ago Geelong’s council partnered with neighbouring municipalities to establish Film Geelong. Film Geelong received initial set-up funding from Film Victoria and State Government for photography for its website, but has no ongoing funding.